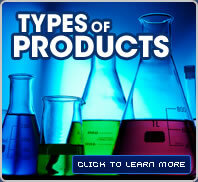 Cone Solvents is a chemical and composite materials distributor based in Nashville, TN. We sell and distribute petrochemicals and other chemical products to customers throughout the United States. We have assets strategically located in the Southeast United States to deliver flexible pricing, dedicated transportation, and to ensure that you receive your chemicals safely and ontime no matter where you are. 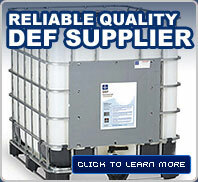 We are a full-service wholesale chemical distributor. We strive to increase your profits by delivering chemicals efficiently at a low cost. Types of chemicals we sell and deliver include: Intermediates, Solvents, Elastomers, Styrenics, polyethylenes, diesel exhaust fluid (DEF), and we can also deliver hard to find specialty chemicals.